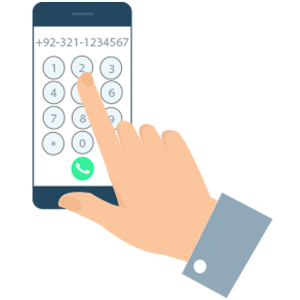 Get a Yovo number and have all calls from your customers diverted to it. Customize the call greetings, call flow and chose the options to ensure the most memorable customer experience. Based on/ To satisfy the customer’s queries, route the calls to the concerned agent/ representative. You don't need an extra hardware. With yovo, sign up and get started in no time. No infrastructure or maintenance required, so no extra expenses. Keep track of daily reports and analytics. All valuable data is stored. Add or remove as many users and virtual numbers required without worrying about the infrastructure and extra cost. You can set up or make changes in the call flow without regular monitoring by a person or a team. No more wasting time on useless IVR recordings. You can personalized sound professional IVR to provide your customers a seamless experience everytime they call. 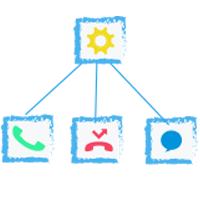 Make automated IVR calls to track marketing ROI, conduct surveys, collect customer feedback, confirm COD orders, etc. 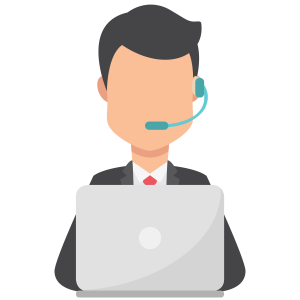 The calls are recorded for better customer experience which can help in providing solution for customer dispute and saving data for business decisions. Route the calls based on different conditions like time of the day, location of the customer he is calling from. Stay informed about your business calls and serve your customers better. Get notified in real time. Customise the response to suit your business with missed calls made by your clients. 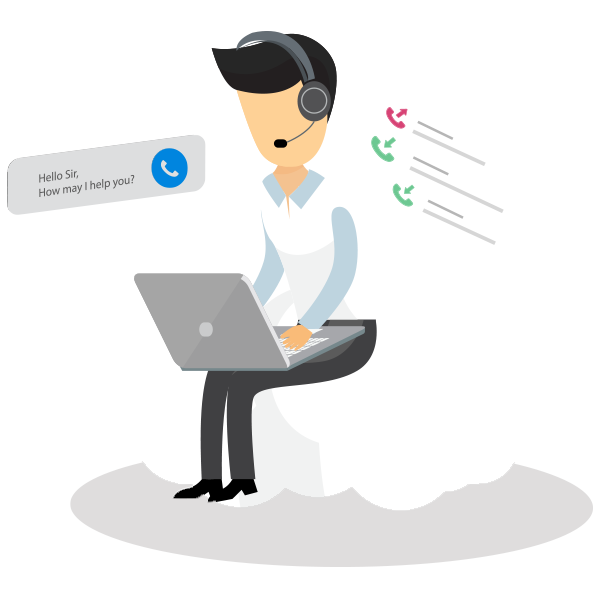 Create simple IVR to complicated call functions using our visual APIs.